Most of us have probably experienced that unfortunate instance of messing up our manicure just when we’re about to finish our last coat of polish. Very frustrating, right? Sure, you don’t have to be a professional manicurist to paint your nails perfectly, but you do need to watch out for these nail polish mistakes to achieve that flawless manicure finish. Going to Bed after Applying Polish. Hitting the sack right after you’ve applied your nail polish is one sure-way of messing up your supposedly perfect manicure. So before you snooze off to dreamland, allow your polish to completely set and dry. One easy trick to speed up drying process is to let the polish set, and then dip your hands into a bowl of cold water for three minutes to dry them faster. Showering after Applying Polish. Showering in normal temp is enough to mess up your manicure, but with hot shower? Expect the worse. Exposing your newly painted nails to the steam and heat of the shower is more than enough to smudge your polish and create bubbles in them. Once your nail job’s done, wait for at least an hour before hitting the shower. Applying Polish Using One Stroke. If there’s one technique to steal from your favourite nail polish salon, that would be using three to four strokes when applying polish to your nails. Using only one stroke won’t let you get into your nails’ sidewalls and cuticle area, creating an uneven and unfinished look. The best way to apply your polish is to always start at the centre, swiping down to the right side, returning to the starting point and swiping down to the left side. If you still have some uncovered areas, do carefully swipe down colour on those areas. Working with Greasy Nails. We might not know it, but painting on greasy nails is one of the most common mistakes done in a DIY manicure. To correct this, use a product like Gelish pH Prep first to ensure that all the moisture and oil on your nails are eliminated. This product works by neutralizing the pH level of the nails for easier base coat application and longer lasting polish. Using Acetone Remover. 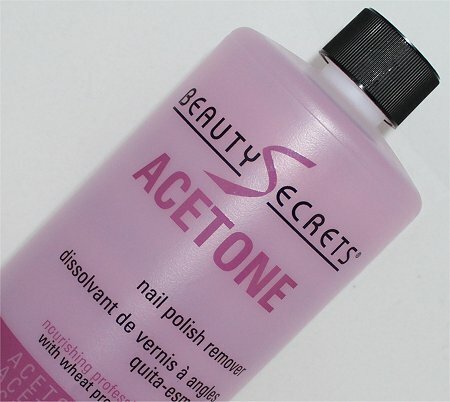 Sure, using acetone remover can help remove the polish faster, but its high acetone content can also dehydrate your nails and the surrounding cuticles. It can even cause white spots to appear and split the edges of your nails if used repeatedly. For a gentler and kinder choice, opt for non-acetone removers. It may take some time to remove the polish, but it’s safer and healthier for the nails. Messing up a perfectly done manicure can be frustrating. 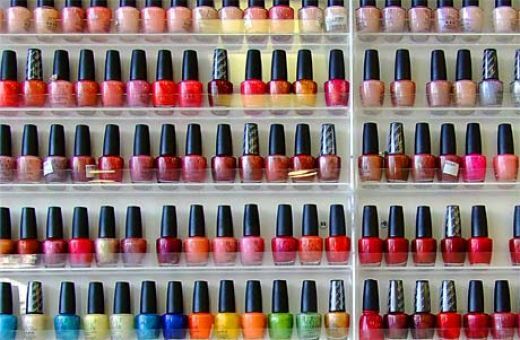 Save yourself from re-doing a flawless nail job by keeping in mind these nail polish mistakes.